How can ideas around disagreement, frustration, hatred and reconciliation be used on stage to create a space for artistic and political negotiation? How do we prioritise simplicity when talking about very complex matters? Research, discussions, improv and loud music (probably ABBA) to follow. 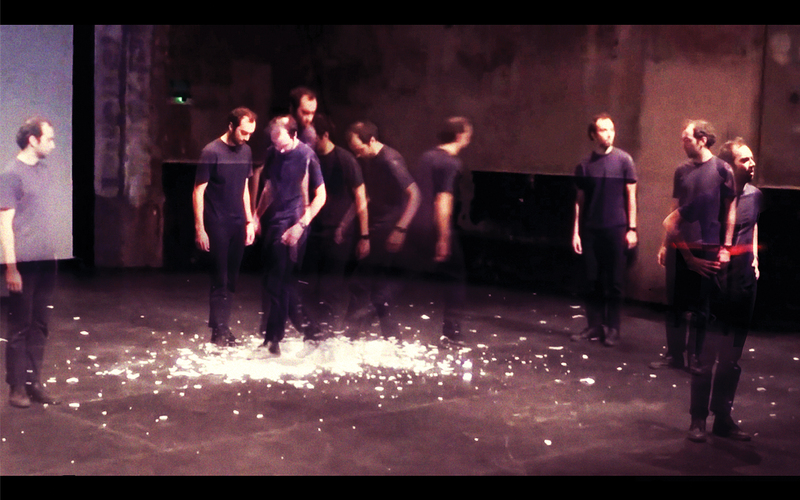 Bertrand Lesca and Nasi Voutsas (France/UK) have been working together since 2015 and are the creators of EUROHOUSE (Edinburgh Fringe/National Tour 2016/17) and PALMYRA, which won a BE FESTIVAL award last year. Booking:Email requests to workshops@befestival.org from June 1st with your proof of festival ticket purchase. There may be the opportunity to sign up on the day, subject to availability.